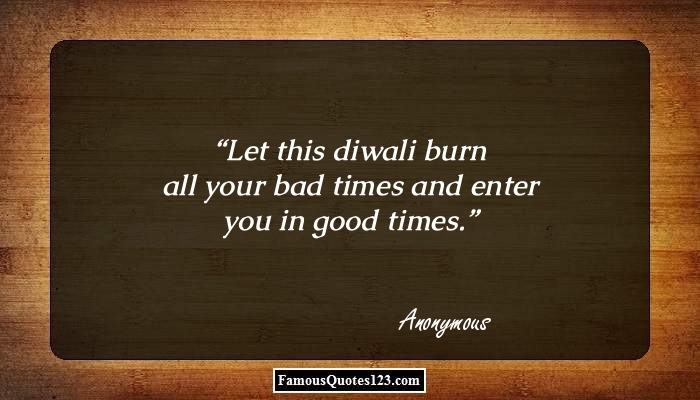 Christmas quotes are popular sayings, by renowned people, on Christmas festival. Read on to explore our collection of Merry Christmas quotations. Christmas is one of the most celebrated festivals of Christians. On this day, people decorate their homes as well as the surroundings, bedeck the Christmas tree and exchange gifts with friends and family members. They also wish a Merry Christmas to each other. 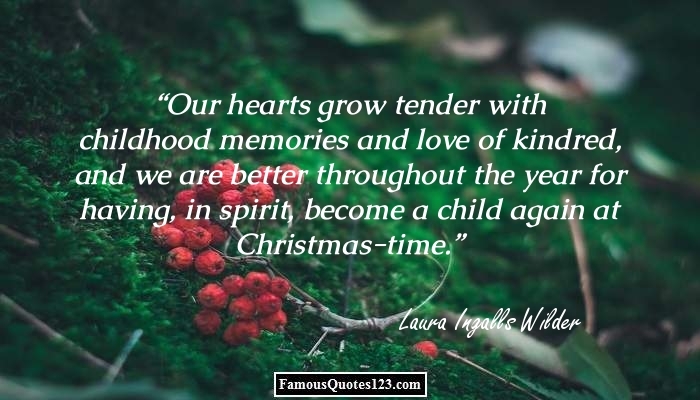 Christmas quotes have all the words that beautifully express the significance of celebrating the holiday. You can use these Christmas sayings in greetings or messages to wish a Merry Christmas to everyone. 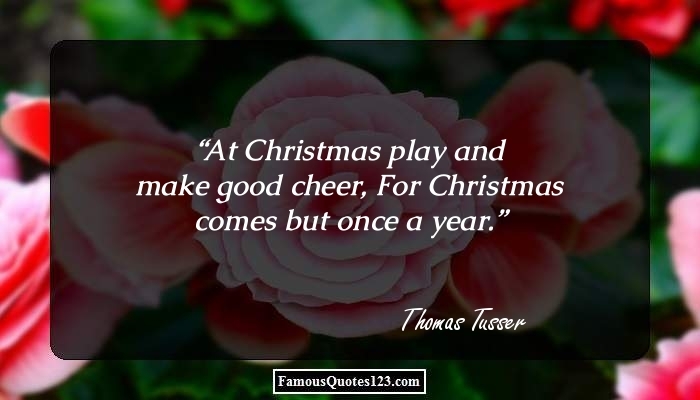 Read on to find a collection of Christmas quotations. 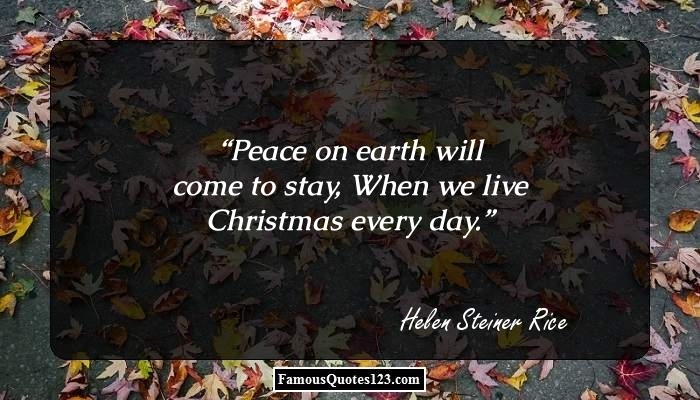 Peace on earth will come to stay, When we live Christmas every day. This is Christmas: not the tinsel, not the giving and receiving, not even the carols, but the humble heart that receives anew the wondrous gift, the Christ. Christmas is forced upon a reluctant and disgusted nation by the shopkeepers and the press; on its own merits it would wither and shrivel in the fiery breath of universal hatred. I can understand people simply fleeing the mountainous effort Christmas has become... but there are always a few saving graces and finally they make up for all the bother and distress. Let us keep Christmas beautiful without a thought of greed, That it might live forevermore to fill our every need, That it shall not be just a day, but last a lifetime through, The miracle of Christmastime that brings God close to you. A Christmas candle is a lovely thing; It makes no noise at all, But softly gives itself away. 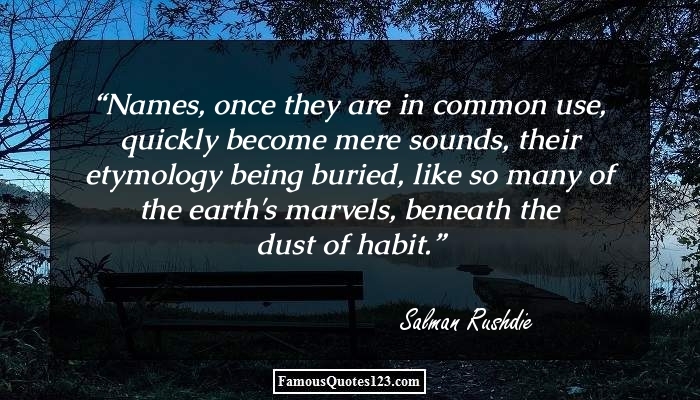 I love the Christmas-tide, and yet, I notice this, each year I live; I always like the gifts I get, But how I love the gifts I give! The earth has grown old with its burden of care But at Christmas it always is young, The heart of the jewel burns lustrous and fair And its soul full of music breaks the air, When the song of angels is sung. Happy, happy Christmas, that can win us back to the delusions of our childhood days, recall to the old man the pleasures of his youth, and transport the traveler back to his own fireside and quiet home!" That's the true spirit of Christmas; people being helped by people other than me. When I was 12, all I wanted for Christmas was a trampoline or a four-wheeler. I ended up getting both presents for Christmas. The worst gift that I ever gave a girl was a suitcase for Christmas. As in, 'I can't think of anything to give you, but here's a new suitcase.' Afterward, I was like, 'What were you thinking, idiot? A good many things go around in the dark besides Santa Claus. Next to a circus there ain't nothing that packs up and tears out faster than the Christmas spirit. A real Christmas baby was not to be lightly named. Roses are reddish/ Violets are bluish/ If it weren't for Christmas/ We'd all be Jewish.